Home Latest Notification How to get admission in B.Arch at Architecture College of India? 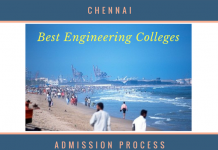 There are only two main exams to get admission in Bachelor of Architecture i.e. JEE MAIN Paper 2 and NATA (National Aptitude Test In Architecture). In India Council of Architecture is main authority to control the architecture admission in architecture colleges, departments and school of architectures. The following two admission test is valid for Bachelor of architecture admission. Council of Architecture (COA) conducts National Aptitude Test in Architecture (NATA). And COA is competent & final authority for the making any norms and standards for architectural institutions. The council is authorised to conduct Common Aptitude Test in Architecture at National Level. This is single window exam for appearing in Architecture Admission Aptitude Test which facilitates students and institution for the admission into the First year of 5 years B.Arch. Degree course in COA Affiliated Institutes. 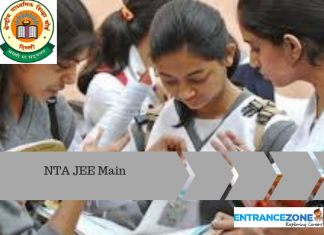 Joint Entrance Examination (Main) is conducted by CBSE. The exam is conducted in two parts i.e. 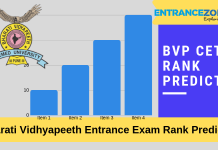 Paper 1 for Engineering aspirant and Paper 2 is Architecture Aspirants. 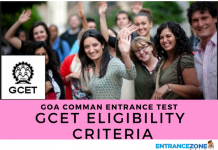 The candidates seeking admission in IITs, NITs and SPA must appear for this exam. 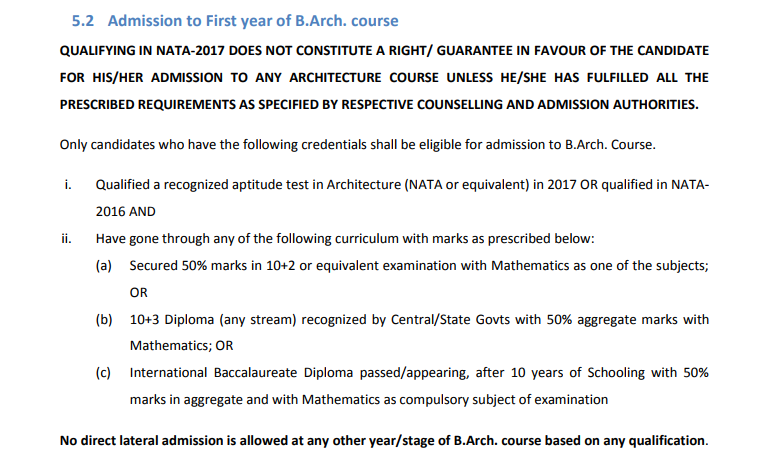 Although Council of architecture announced NATA as a mandatory exam for admission in Architecture course in India. The Council of architecture is responsible for affiliation of architecture studies in India. so aspirants are advised to check the status with Intake of Architectural institutions. The state-wise college list is given below. 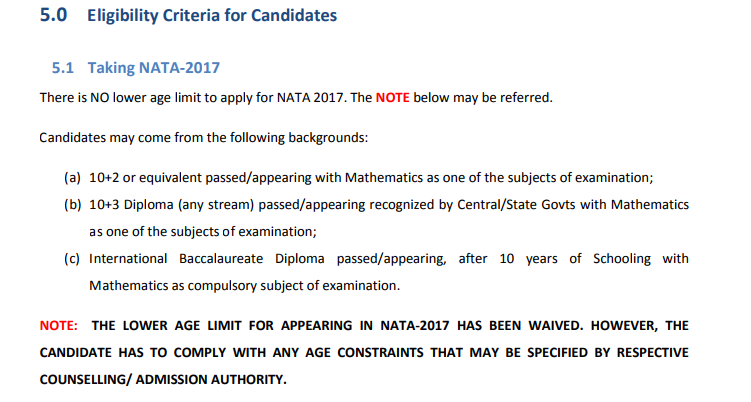 The links for application form for NATA 2018 is available here and for JEE Main Paper 2 is here.